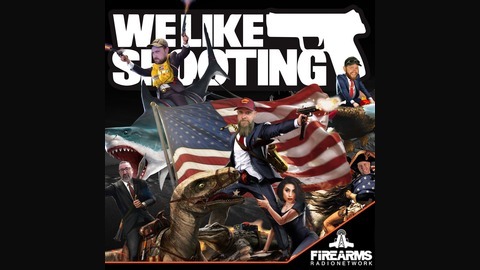 Full Show Notes Here Welcome to the We Like Shooting show, Episode 295 – tonight we’ll talk about Obsidian Arms, Silica, Star BM9, We the Female, Female concealed carry and more! Our Guest is Kerry Slone from We the Female. 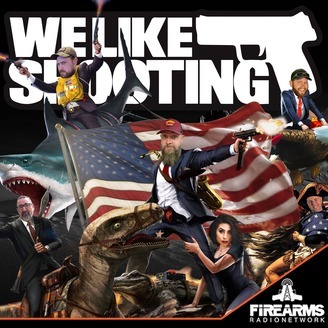 Kerry Slone is the Founder of We The Female, a non-profit organization created to both empower … Continue reading "We Like Shooting 295 – Revolv(her)"